X Infotech, in collaboration with Austrian State Printing House (OeSD International), implemented state-of-the-art laissez-passer for the 15-member regional group, Economic Community of West African States (ECOWAS). The next generation e-ID provides an unprecedented level of security and privacy for representatives and their dependents. 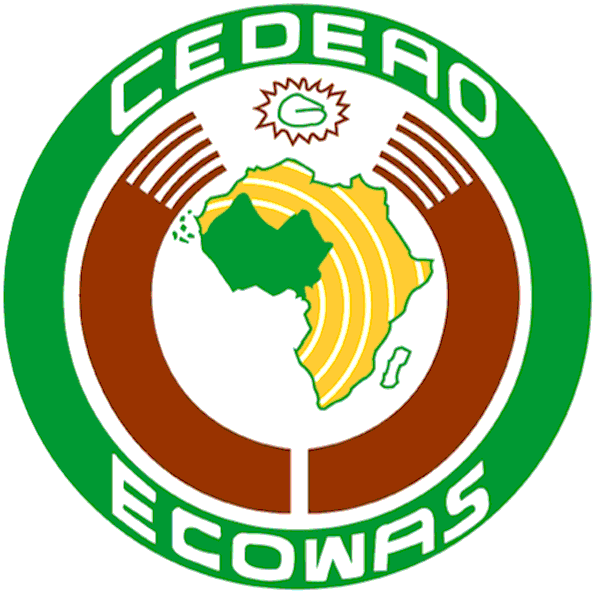 ECOWAS, 15-member regional group in the West African region and OESD International GmbH, one of the leading MRTD document producers in Europe, Africa, Asia and Oceania. Turnkey solution for complete document personalization and production management along with secure ICAO compliant Public Key Infrastructure (PKI)for the creation, storage, and distribution of digital certificates. Replace the production system for paper travel documents with a dedicated platform for electronic laissez-passer, with the chip storing a photo, signature and two fingerprints. Provide an unprecedented level of security and privacy for document holders when crossing borders frequently. MultiPerso document issuance solution delivers unrivalled security, convenience and trust for ECOWAS representatives and their dependents. 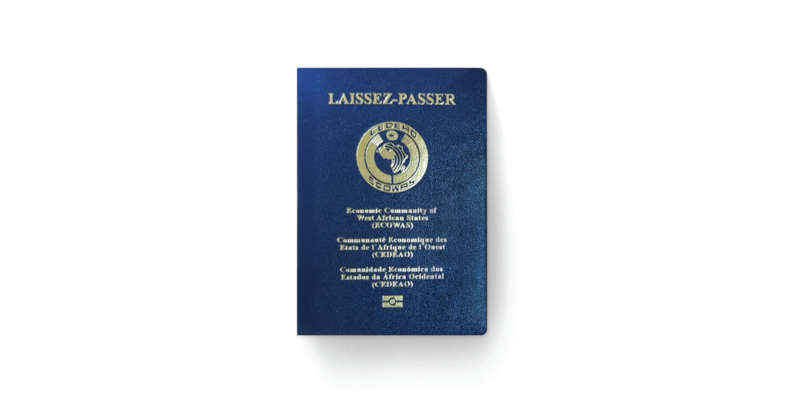 The new state-of-art laissez-passer enhances the travel experience and electronic identity services. ECOWAS plans to issue 10 000 laissez-passer travel documents.